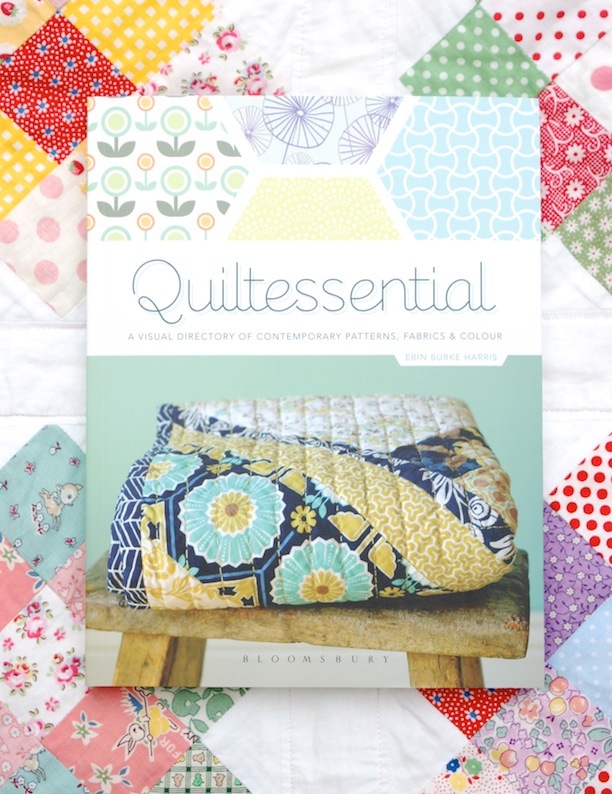 MessyJesse - a quilt blog by Jessie Fincham: Books, Book, Books! I purchased a few other quilty related books recently too. 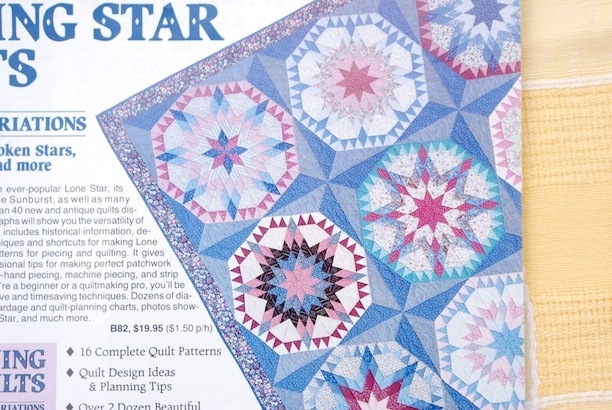 I got an old 1988 issue of the Quilter's Newsletter on eBay as I fell in love with the pink and green star quilt on the front. I just love the look of this Lone star quilt too! As well as a couple of other Amazon used bargains to bulk up my crafty book library! Congratulations! It is always a fun and slightly surreal thing to see your work in print. I'm so happy for you! 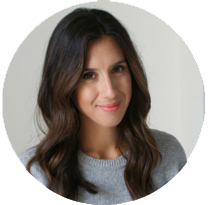 Congratulations on being in print! Your photos are always beautiful! Love the old books you found......sew inspiring! Where can we purchase Quiltessential?? 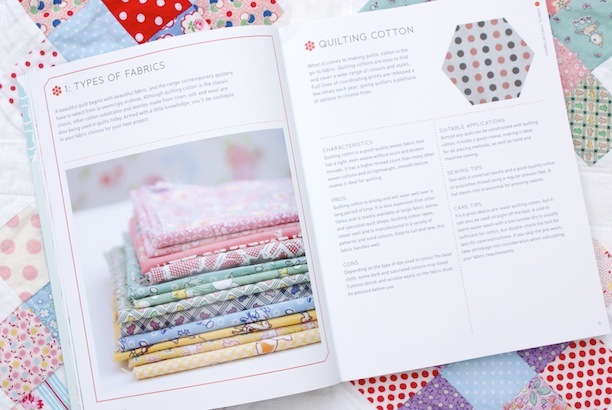 I've been looking for a quilting reference guid for ages!! congratulations !! can't wait your book comes to the store near my home..
Congratulations how exciting for you! Lovely book and such lovely photos! I know this is an older post but by coincidence I found this magazine in an op shop a while ago and have made the Wandering Turkey. Great pattern!